Milly joined Sancroft in March, 2017 as the Communications Administrator. 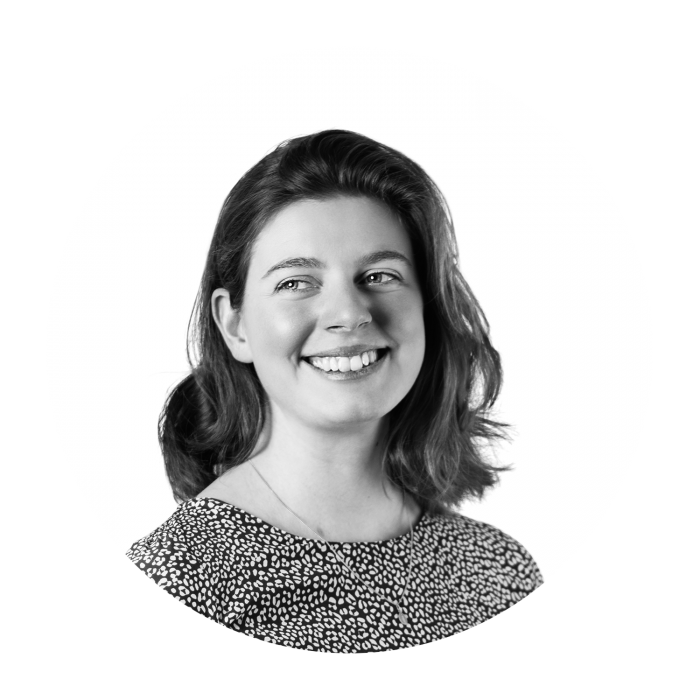 Milly looks after the online presence of Sancroft and helps co-ordinate in-house and public events. Before joining Sancroft, Milly worked in the Art World developing her skills in a picture library. Prior to this, she worked in Texas before completing her Fine Art degree at Oxford Brookes University. Milly grew up in France and speaks fluent French.